Jeff is a millwright & aircraft mechanic by trade, houseboat designer and builder by choice. He makes the houseboat decisions and runs the overall operation. Loves everything about flying and skiing. Lorelie is the office gal – takes care of bookings, marketing, accounting and all things financial. She was a banker for 25 years, while raising a family, and working at HBA evenings and weekends. If she isn’t in the office, she likes to garden, quilt, ski and always has a book on the go. Brian is in charge of guest services at our dock location and has been with HBA for over 20 years. He is friendly, helpful and always has a smile. 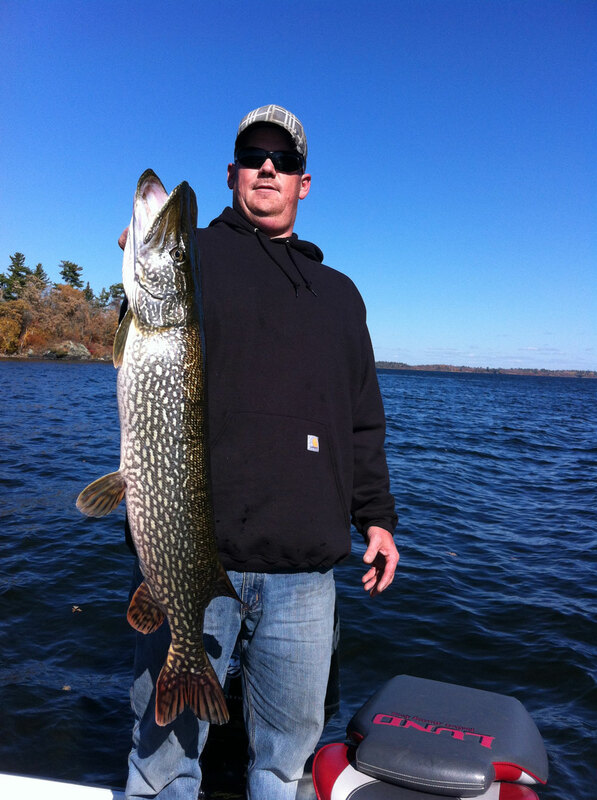 He is a fishing enthusiast and loves to be out on the lake summer and winter. Jayme has worked for HBA since he was about 10. He started by cleaning out fishing boats then exterior of houseboats and guests services. Jayme is a 4th year Engineering student and designs docks and various projects and is our technical advisor. He is a passionate skier and photographer. Joel learned to drive a boat many years before he could drive a vehicle. Joel studies Business Management at UBC and is in 3rd year. He works in maintenance; guest services and you will see his friendly face for weekly lake runs. He enjoys being on the lake especially with his friends on a houseboat. He is a skier, hockey & soccer player and enjoys the gym regularly. Trevor would also travel with his brothers to work each Sat morning as a youngster. He works in maintenance and guest services. He graduated high school earning top academic honours including the Governor Generals Award, and is a 2nd year engineering student at UBC. Trevor has great social planning skills and is a skier, soccer, hockey and volleyball player.